It’s the first day of December and winter weather is on its way. But don’t go packing up your bike just yet. Instead, stop by your local REI. 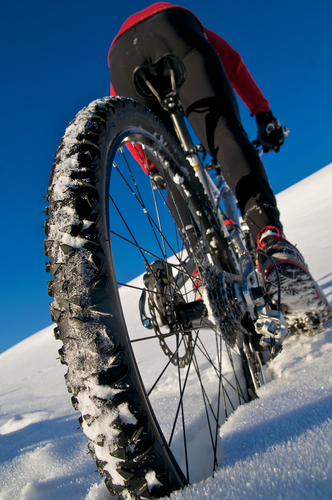 They have a wide selection of cold weather cycling equipment, so you can keep riding no matter what season it is. From thermals and footwear to gloves and bike lights, REI has everything you need before your next winter expedition. Plus, all of their products are both affordable and high-quality, so they’ll last you more than one season. Shop Your Local REI For the Best Outdoor Gear! REI is proud to help their fellow athletes practice their sports across all terrains, temperatures, and time zones. Stop by this sporting goods store today to find an REI cycling outing near you. To browse their seasonal collections of outdoor and sports equipment, visit their website today.